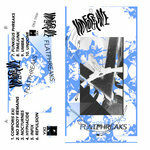 High-bias cassette with professionally printed art. Includes unlimited streaming of CRT "CS2" via the free Bandcamp app, plus high-quality download in MP3, FLAC and more. 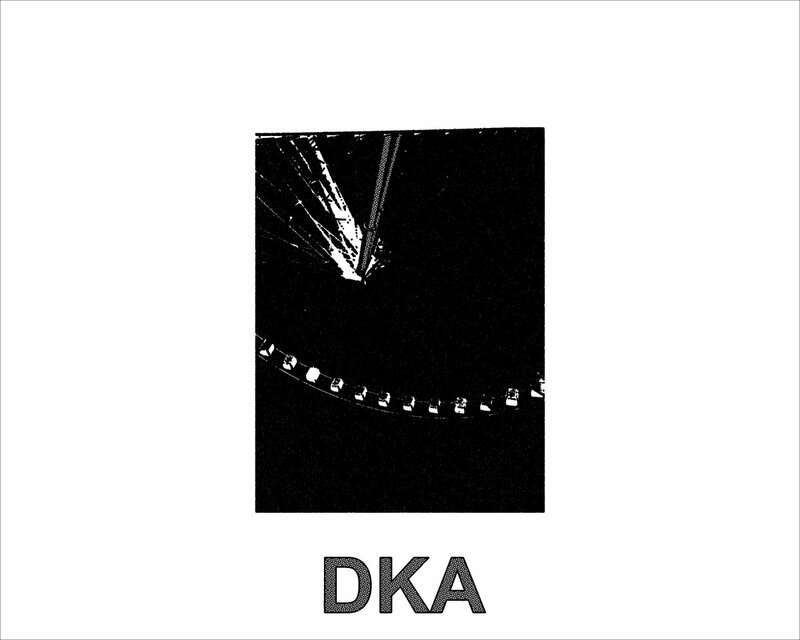 DKA is proud to welcome CRT to the label. 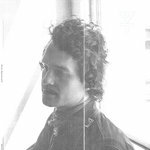 The solo project of one Michael Keenan (MPKJR), CRT is no stranger to the stages of Atlanta. MPKJR has been heavily involved in the Atlanta underground for well over a decade. 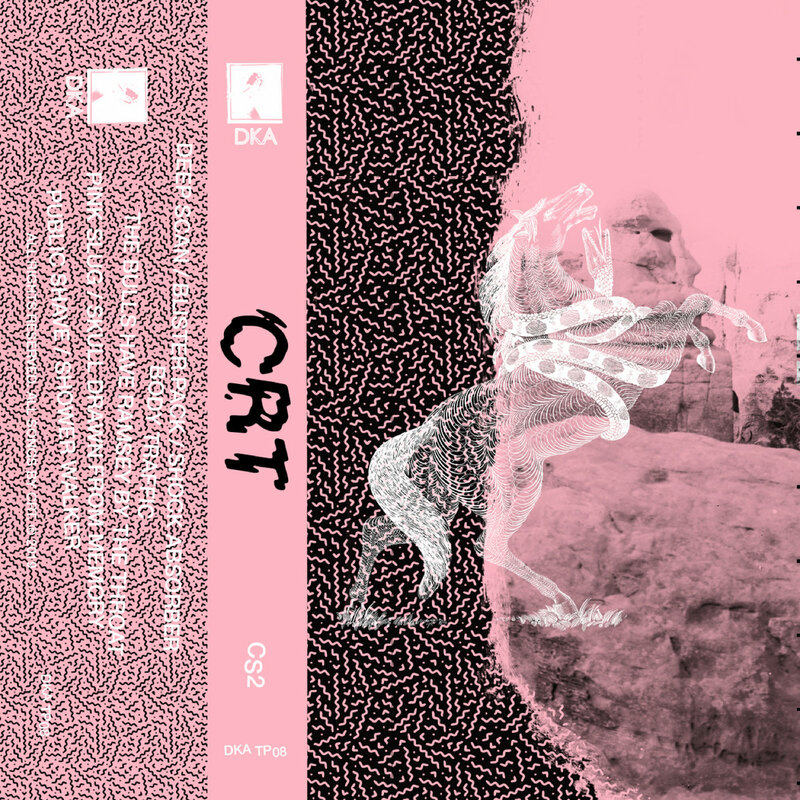 CRT is Michael's foray into modular electronics that blends together a well-versed mix of Industrial, Techno, and EBM with echos of raw punk. 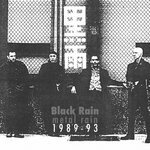 Sparse dead pan vocals mix blown out kicks and angular metallic noise to create a harsh 80’s-tinted acid-drenched landscape . 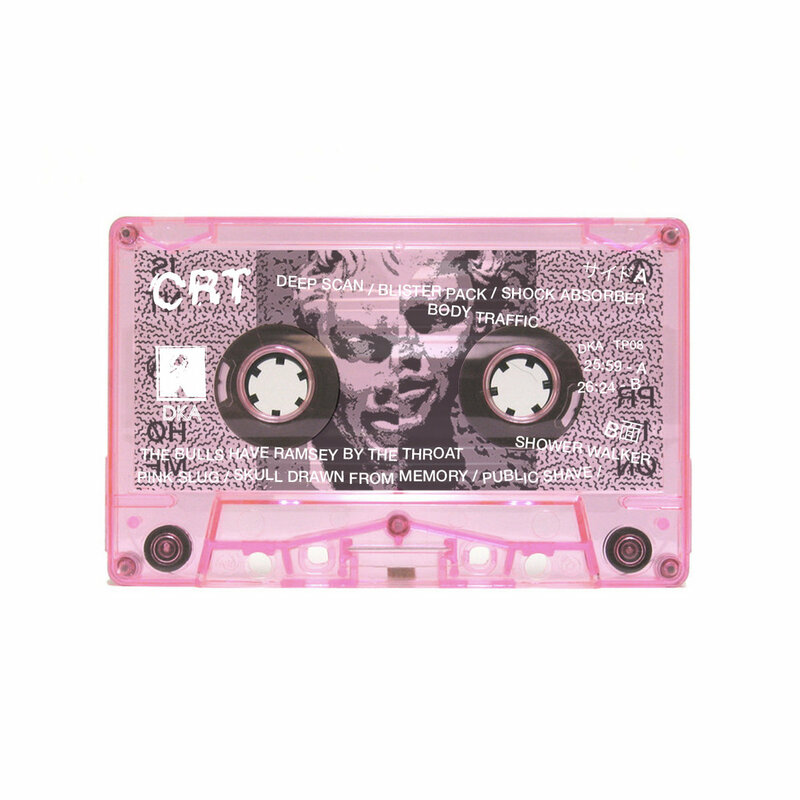 Skeletal funk ala Severed Heads or a smoked-out basement remix of Headhunter laced synth punk aggression with shades of Screamers (the video for “Blister Pack” paying homage to the Target Videos of yesteryear) blended with a few tragic vocal hooks a la Nervous Gender are tearing through the fog on this release. 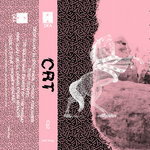 CRT emerged from Atlanta’s punk, noise rock and electro scenes through playing in bands like Electrosleep Int’l, Hawks, Airoes and Youth XL, unabashedly wearing the sonic influence of bands like Chrome, Six Finger Satellite, Rusted Shut and Brainbombs firmly on the sleeve. CRT is Michael Patrick Keenan Jr.